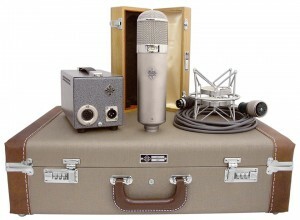 We at TribeSound are excited to announce that we have just acquired a Telefunken U-47. 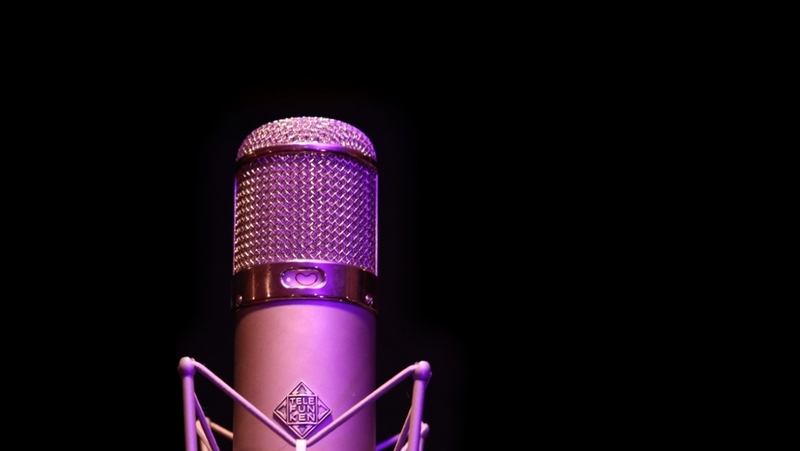 For those of you unfamiliar with this microphone, it has been an industry standard mic for more than half a century. It has been the preferred microphone of such artists as Frank Sinatra, The Beatles, Johnny Rzeznik of the Goo Goo Dolls, Frank Zappa, Green Day, and the list goes on and on. This mic offers an incredibly vibrant, detailed tone, and is an extremely versatile addition to our continually growing gear list.